There have been many pictures posted on the internet and controversies have been going around regarding the air quality in China. Experts are also talking about the Asian air pollution being linked with the strong Pacific Storms. 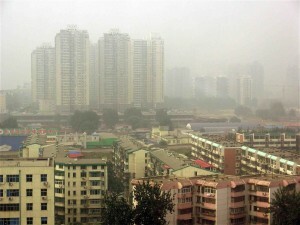 Recent studies suggest that the pollution in China and other Asian countries have far reaching impact on the globe. 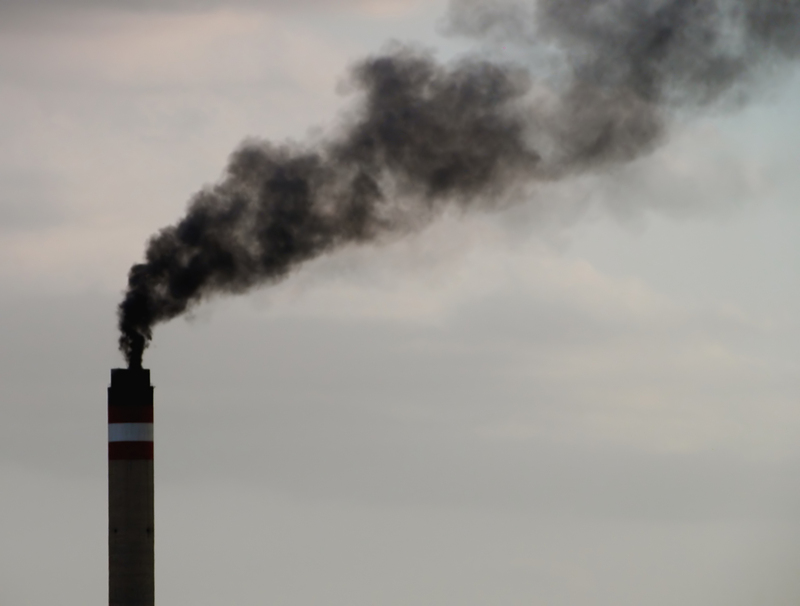 Air pollution has a profound impact on weather patterns, cloud formations, precipitation, wind, and ocean currents around the world. The global warming and ice cap melting can reduce the salinity of the ocean, vary the ocean temperatures, affect the water and air current, and tide movement patterns across the globe. Some of the leading pollution-causing countries are in Asia. 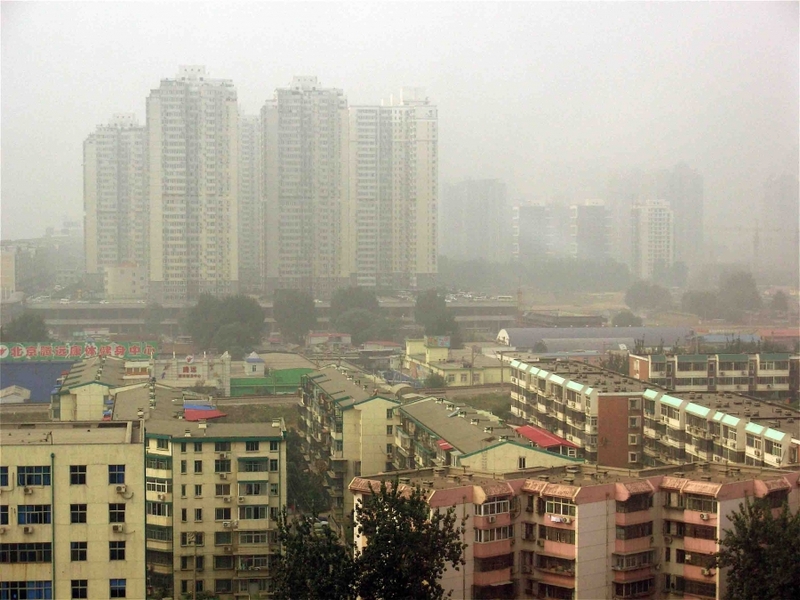 The leading cause of air pollution in China is the fuel that they use for their factories. The most common fuel used in China for commercial purposes is coal, which is one of the dirtiest and pollution-fossils known today. The effects of the pollution and the negative impacts on the globe due to air pollution go beyond regional climate and can affect the global air circulation. Researchers found that tiny pollutant particles in the atmosphere can be blown further north and interact with water particles over the North Pacific Ocean. The air pollution from Asian countries tends to interfere with the weather patterns of the pacific storm tracks, especially in the northern regions during the winter, where downstream are formed. 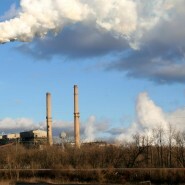 How valuable is the air we breathe? Most of us don’t think about the value of air when we are breathing it in. 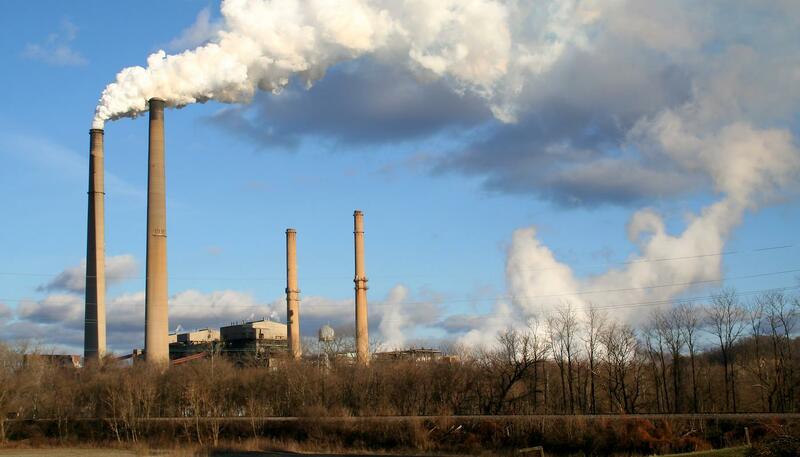 Could you ever picture the day clean air goes on sale? Well, that is exactly what happened in Beijing recently. A jar of clean mountain air went on auction and sold for 5,250 Yuan (equivalent to $845 in the United States). An artist named Liang Kegang, who lives in Beijing, wanted to make a point about the air quality of his home town. He went on a trip to Paris and brought back a jar of air. This was his way of protesting against the air quality of his home town in China. Extreme conditions regarding pollution should make a red flag go up in the countries where pollution is not a big concern. If we are constantly putting elements in the atmosphere which contain toxic elements or high levels of pollutants, sooner or later we are going to be facing the same consequences as China and India are facing today; it surely gives us food for thought. Hope you will join us in our battle against pollution and negative impacts on the globe and try to make the globe a better place for us and for our future generations. Please share this article. Please leave a comment and let your voice be heard. thanks for your kind words, please tell your friends.